Paul Lawrence has been leading choirs for over 15 years. His unique and very accessible style involves movement, toning and light-heartedness. He is passionate about music’s life-giving, life-affirming qualities. 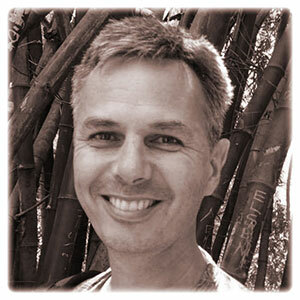 Paul has composed many songs and is currently the Music Coordinator at Perth Waldorf School. We are very pleased to offer Paul’s singing group events at The Sound Temple here in the Perth Hills. At The Sound Temple we are committed to the revival of incredible storytelling events and are delighted to welcome Paul Lawrence as part of our team. We have the perfect venue and the bush setting in Perth Hills to support the healing and transformations that are formed during the lost art of story.